The Orange County Interscholastic Equestrian League is a publicly supported non-profit corporation operating exclusively for charitable and educational purposes, to foster regional and national amateur equestrian sports competition. 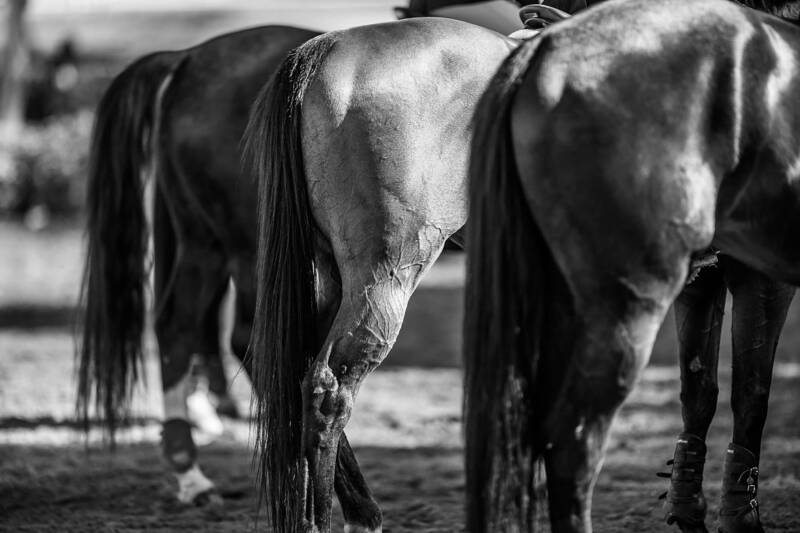 The primary goals and objectives of the League are to encourage a knowledge of horsemanship, stable management, equine anatomy and physiology and to promote teamwork in a fair and friendly competition with the young riders from K thru 12 th grade. The League encourages and supports the efforts of those students and their parents at public and private schools who have made a commitment to the sport. The League promotes the sport as an ”Interscholastic Team Activity”.